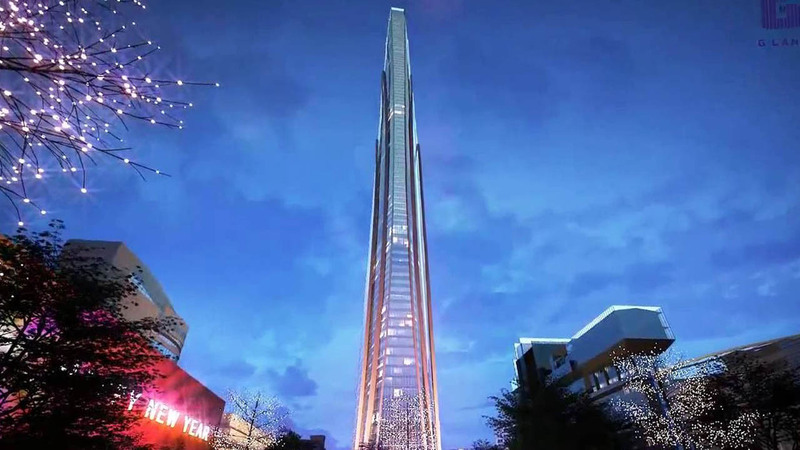 Formerly known as Rama IX Super Tower is a proposed skyscraper in Bangkok, Thailand it is planned to be 615 m (2,018 ft) tall. 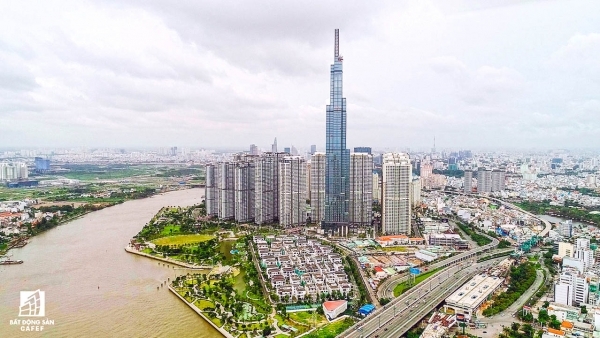 When completed, it will be the tallest building in Thailand, a record which is now held by Magnolias Waterfront Residences which is 316 m (1,037 ft). 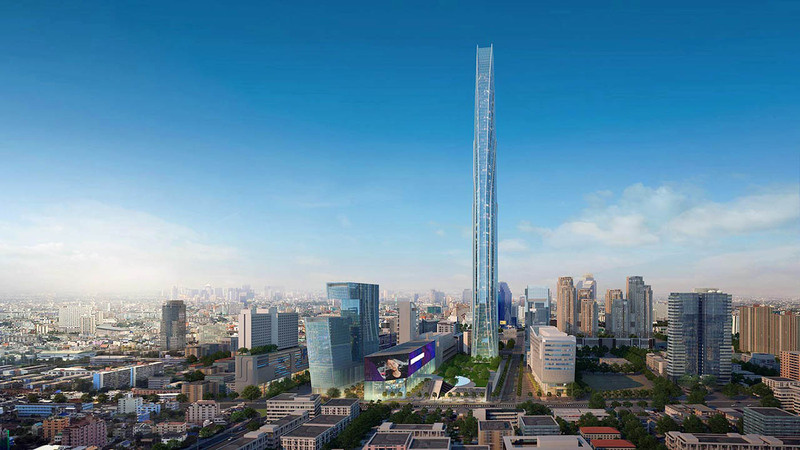 Formerly known as Rama IX Super Tower is a proposed skyscraper in Bangkok, Thailand. 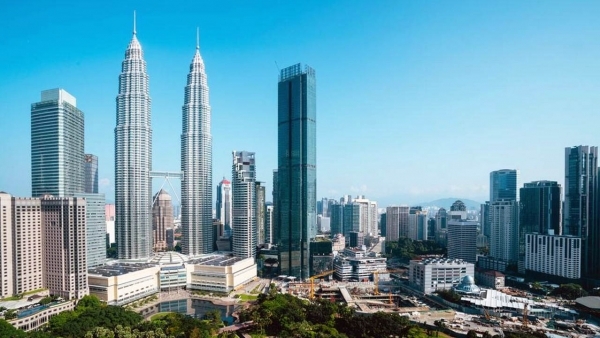 It is planned to be 615 m (2,018 ft) tall. 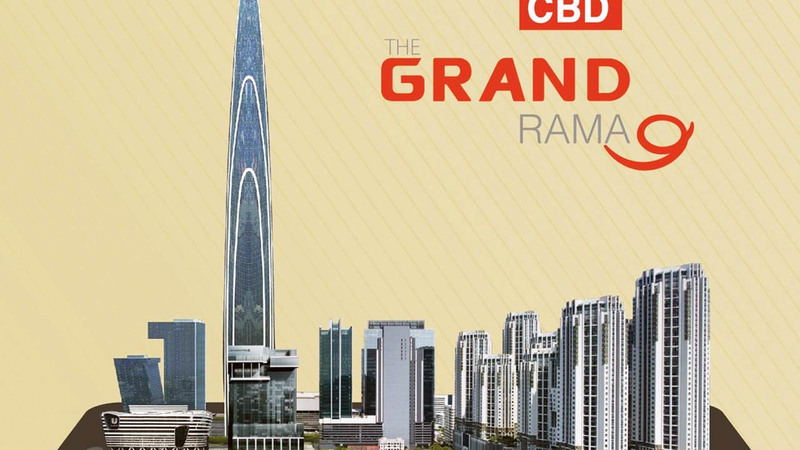 Set along Rama IX Road standing 615 m high and occupying 320,000 sq.m. The Super Tower is Thailand’s tallest building, a national landmark, and the heart of the Bangkok’s newest CBD. The front podiums comprise of open-air multipurpose plaza above modern conference facilities, and retail arcades which are also clustered in a low-rise building flanking The Super Tower. 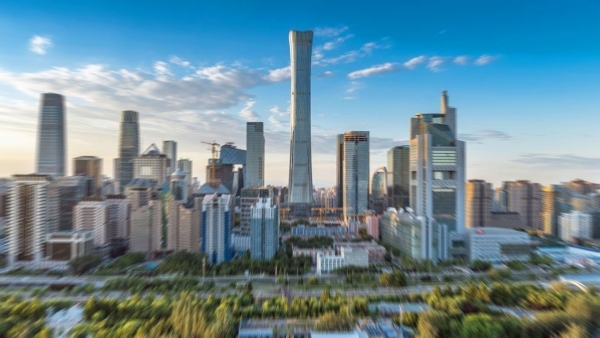 The magnificent 125-storey tower which will house Thailand’s first 24-hour office facilities, a six star hotel, fine dining venues, and an enclosed observation deck. 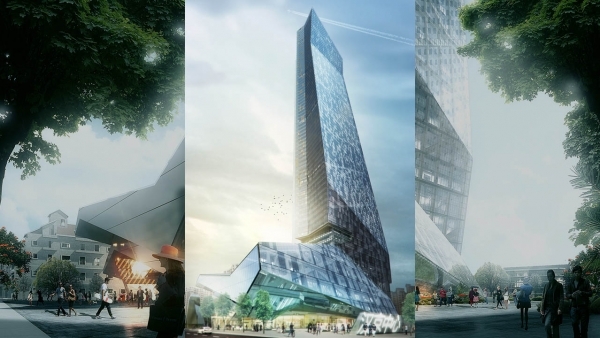 This extraordinary eco-friendly, energy-efficient skyscraper will be designed to LEED Platinum.